Search Engine Optimisation aka SEO Training for small business owners is one of our key focus areas. Why SEO training? 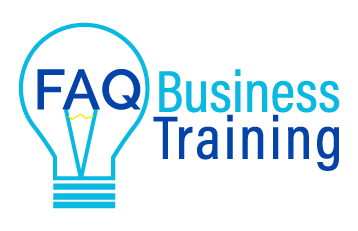 Because at FAQ Business Training we have a mission to avoid business owners getting ripped off because of what they don’t know they don’t know. A key area of concern is SEO. 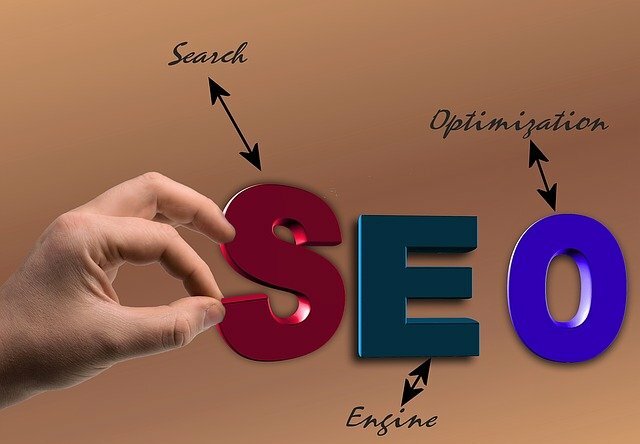 We will ensure through our online SEO training courses and face to face SEO Workshops in Western Sydney, that you learn enough to either Do It Yourself (DIY) or outsource with confidence. This means being able to understand and monitor SEO activities completed by yourself or external parties. 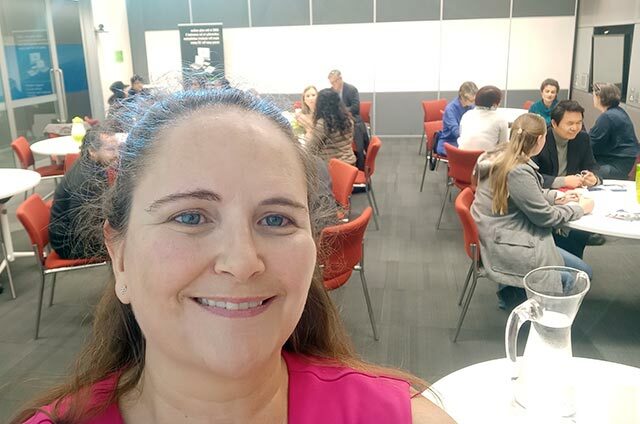 FAQ Business Training has it’s next scheduled SEO Basics Workshop at Springwood, Blue Mountains on Friday 10th May 2019 at 9.50am for 10am to 12 noon. Feedback from these sessions has been amazing (see pic below) and allows you to attend SEO Beyond the Basics. Thanks to funding from Western Sydney Business Centre and ASBAS Digital Solutions this workshop will be FREE. Bookings essential – this workshop sells out in other locations. This session is run in conjunction with Western Sydney Business Centre and City of Parramatta Council. SEO Beyond the Basics builds upon what you learnt in the SEO Basics workshop, including checking on your implementation. Monday 6th May, 10am, Parramatta. Thanks to Western Sydney Business Centre and City of Parramatta Council this workshop is FREE to participants. Bookings essential. 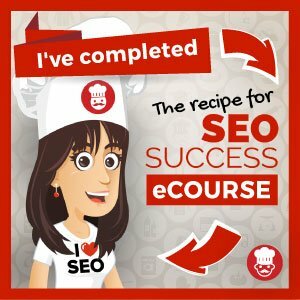 If we’ve got you hooked on SEO training, then consider studying with Kate Toon and her Recipe for SEO Success eCourse. We have completed Kate’s course amongst other SEO training and find it to be thorough, high quality and above board. Kate opens up her course 3 or 4 times a year, so you will need to join the waitlist to join her sell out courses. This is NOT an affiliate link, we simply think she’s a great SEO cook! Our SEO Basics and SEO Beyond the Basics workshops will form part of our online business school. Sign up to our mailing list using the form below, to keep informed of new course releases!